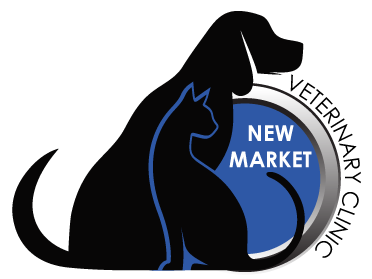 The doctors and staff here at New Market Veterinary Clinic strive to give you and your pet the best experience possible when it comes to caring for their health. We understand that your animal is not just a pet, but they are FAMILY. Our job is not only to help your pet when they're ill, but also to help you give them a long, healthy and happy life. Take a few moments to explore our website! We offer a variety of services ranging from surgical procedures, radiology, denistry, microchips, laser therapy, and MORE! Have more questions or would like an appointment?